Google Pixel XL repairs in Melbourne with expert repair technicians and high quality parts. We have been specially trained to repair Google Pixel XL mobiles. Fix most fault in Google Pixel XL. 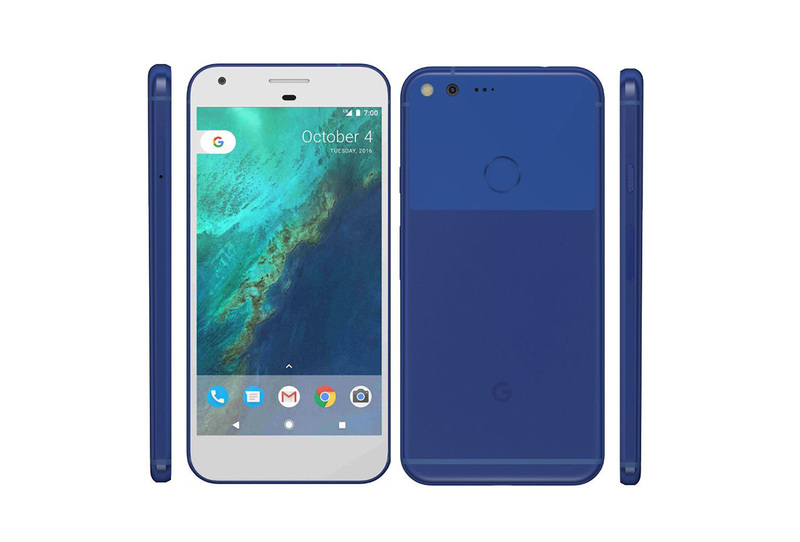 Phonebeats has all the quality parts available to repair Google Pixel XL Screen repair in Melbourne. Our technicians have a number of years experience and great customer service skills. You can contact us or call us on 0426504955. We always appreciate booking made in advance, so you don’t have to wait when you come in. At Phonebeats we fix your phone on the spot. We have a range of parts available to solve the issue with the google pixel Xl phones. Google pixel XL Screen Repair Melbourne likewise offer a standard guarantee on all repairs. You can bring your gadget or send it by means of a post to our iPhone repair center and we will repair it and ensure these issues won’t occur once more. Please feel free to get in touch with expert 0450305480.